Looking to live in North Scottsdale, AZ? Sand Flower is a must see. 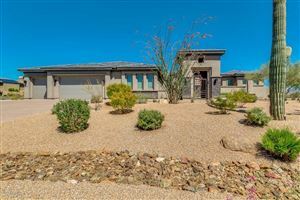 A wonderful neighborhood in beautiful North Scottsdale developed in 1998 and completed in 2002 with every single family home on an acre lot. Sand Flower mostly features large 3-5 bedroom homes that offer a lot of value and the true southwestern lifestyle. Residents of Sand Flower are close to schools, shopping, restaurants, lakes and mountains and the western town of Cave Creek.